Lego Robotics Level I will run for 4 consecutive Mondays (October 15, 22, 29, and November 5). Learn about block programming with the Lego WeDo 2.0 kit while also learning about animals! 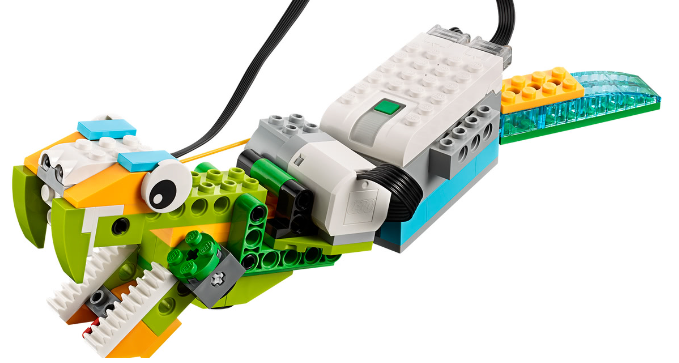 This 4 week program will introduce kids to the Lego WeDo 2.0 kit with a combination of programming, robotics and STEM skills in a hands-on, interactive and problem-solving environment. This program is appropriate for children who have the fine motor skills required to build and who are 7 years or older. Recommended for 8-11 year olds. Participants will be grouped by age and experience. Ready for some more Lego fun? Check out Lego Robotics Level II.